BY JOE SKREBELS (IGN.com) Sony in the US is adding a new incentive for Trophy hunters - you can now trade in your exploits for PSN credit. As you might expect, the payoff here isn't gigantic - 1,000 points breaks down to $10 of credit, meaning it'd take a whole lot of playtime to afford your regular AAA game. Sony Rewards is a US-only incentive, so other territories may well not get the same benefit - we've contacted Sony to ask if that will be the case. 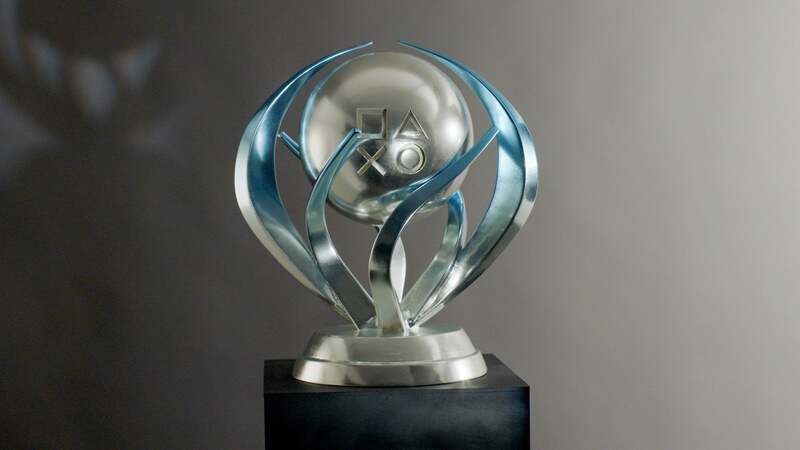 PlayStation fans in Australia did get their own real-life Trophy incentive recently... in the form of real-life Trophies.